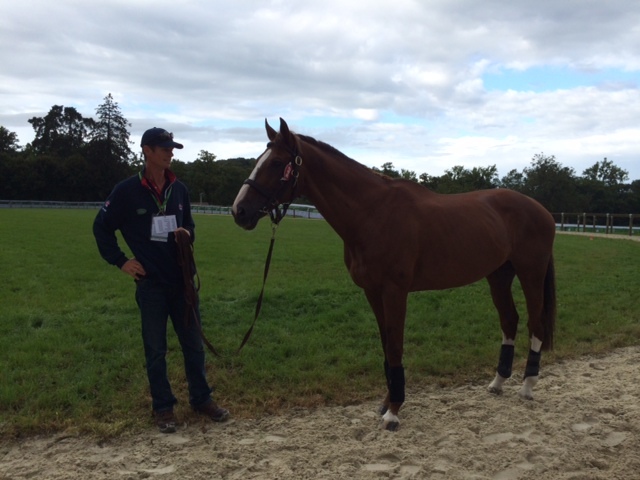 William and the Team have arrived after a long day travelling. It is very wet but Chilli is on good form. 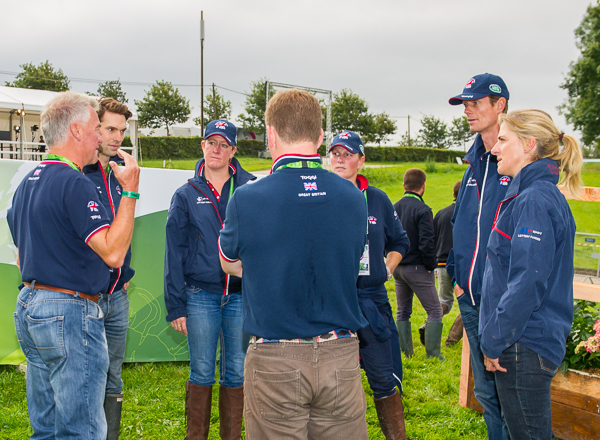 Trot ups start on Wednesday at 2pm (UK time), and Team GB on at 3.04pm (UK time). 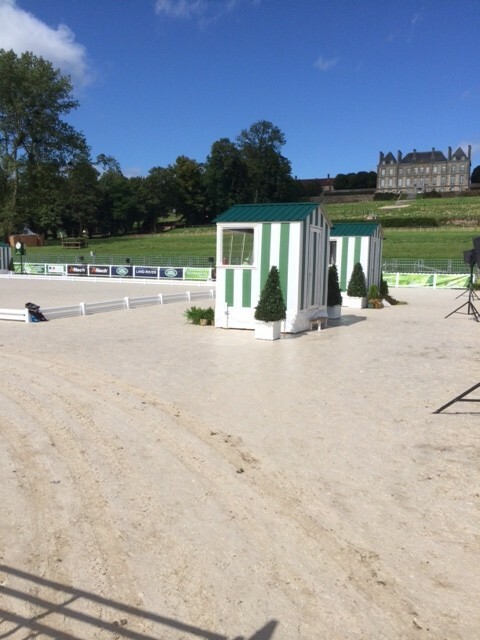 Dressage Arena, and blue sky! !